(RxWiki News) The US Food and Drug Administration (FDA) is warning about using beauty products that contain mercury. That's because mercury exposure can lead to serious health consequences. Read on for more information about the dangers of mercury, how to tell which products contain it and how to stay safe. In the past few years, the FDA has identified many products that contain mercury. In fact, the FDA has identified cases in which people who were exposed to mercury ended up with mercury poisoning or a high level of mercury in their bodies. Mercury poisoning can lead to serious nervous system effects and even death. And the dangers do not stop with the user. Dr. Arthur Simone, a senior medical adviser at the FDA, noted in an FDA communication that families may be affected by mercury-containing products. A family member may breathe in mercury vapors. He also noted the possibility of being exposed to mercury by touching a contaminated washcloth or towel. Although everyone is at risk for mercury toxicity, pregnant women, nursing babies and young children are particularly vulnerable. 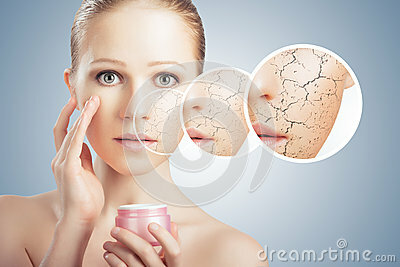 Check all products, such as beauty and antiseptic soaps, skin creams and lotions, for mercury. 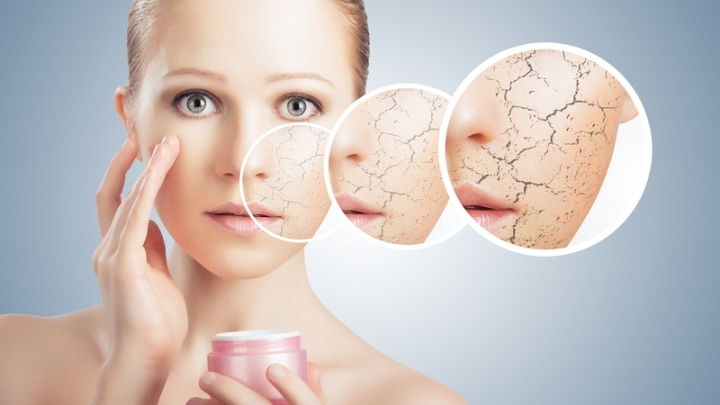 Pay special attention to products that are labeled as “anti-aging” or “skin-lightening," the FDA notes. Check the label and look to see if the product contains mercury. You may find mercury under the following names: calomel, mercurous chloride, mercuric and mercurio. If you find that a product you use contains mercury, stop using it right away. If you encounter a product without a label, that doesn't necessarily mean it is safe to use. Federal law actually requires labels on any cosmetic or over-the-counter medication to contain a list of ingredients. In other words, if the product does not have a label, do not use it. In addition, if the product's labeling is in another language and does not also contain an English label, do not use it. According to the FDA, products without English labels may have entered the country through illegal channels or may have been marketed illegally. In fact, Jason Humbert, of the FDA’s Office of Regulatory Affairs, said products that contain mercury are typically manufactured abroad and sold illegally in the US. These products are typically found in stores that cater to international communities. Make sure to check all beauty products for mercury. If you find a mercury-containing product, throw it out immediately and appropriately. When throwing out mercury-containing products, make sure to put the product in a plastic bag or leak-proof container. Consult with your local environmental, health or solid waste agency for more information on how to discard these products. If you have been exposed to mercury, make sure to wash your hands or other parts of your body that were exposed very well. Contact your doctor for medical advice. The FDA also recommends calling your health care professional or the Poison Control Center at 1-800-222-1222 if you have any questions.